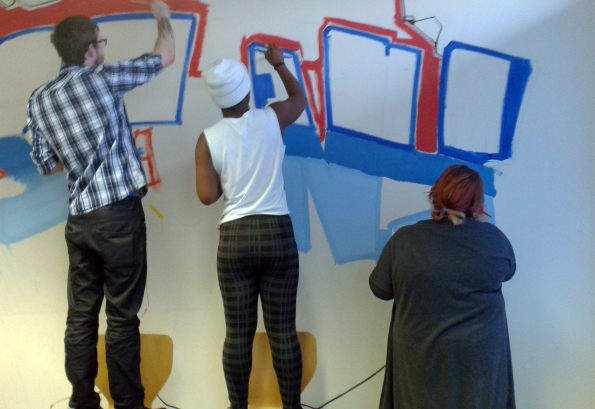 We have just finished a 3 day graffiti workshop working at Occasio House (Harlow Foyer) creating works of art on two walls in there training room using mixed mediums. 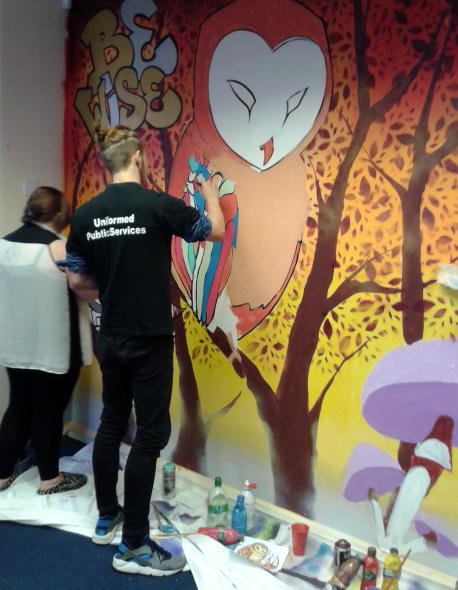 With over 15 young people involved in all the stages from the design to finishing the murals. 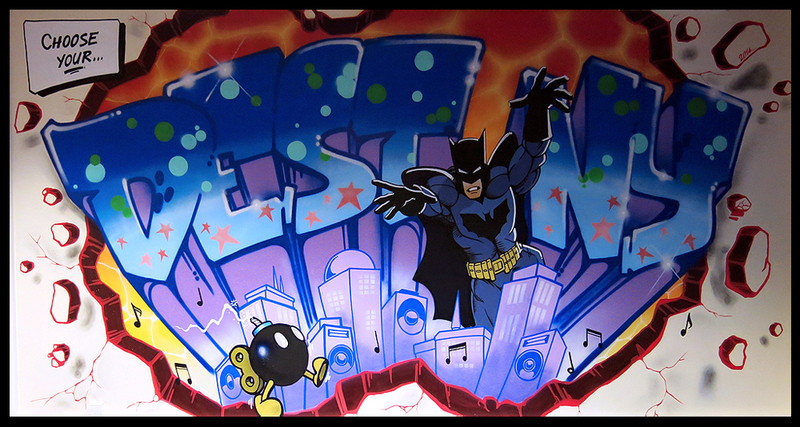 the concept for the first wall titled “choose your Destiny” was to send a message that the life choices you make decides you own destiny. 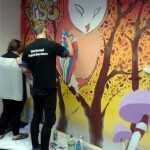 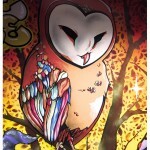 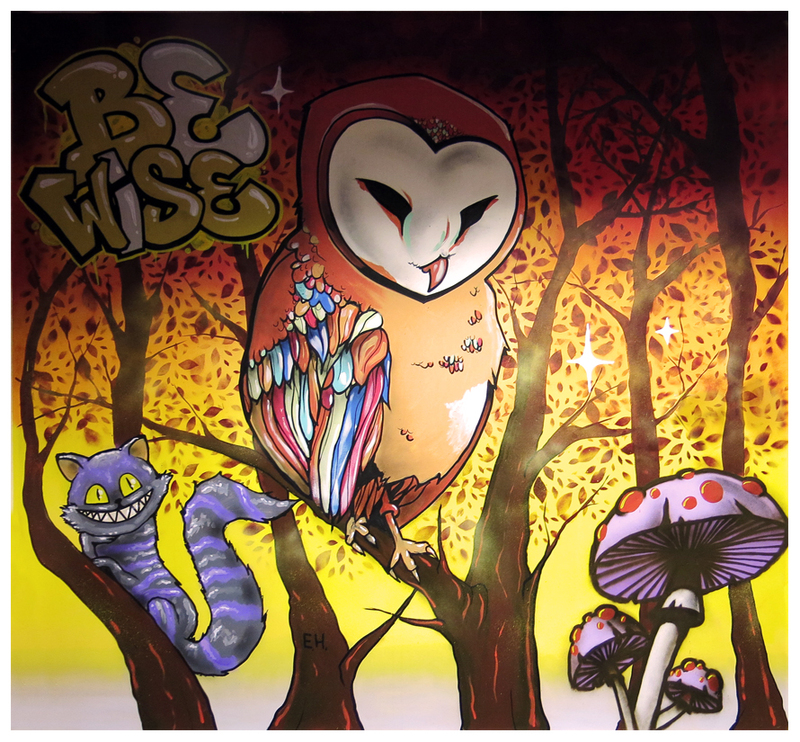 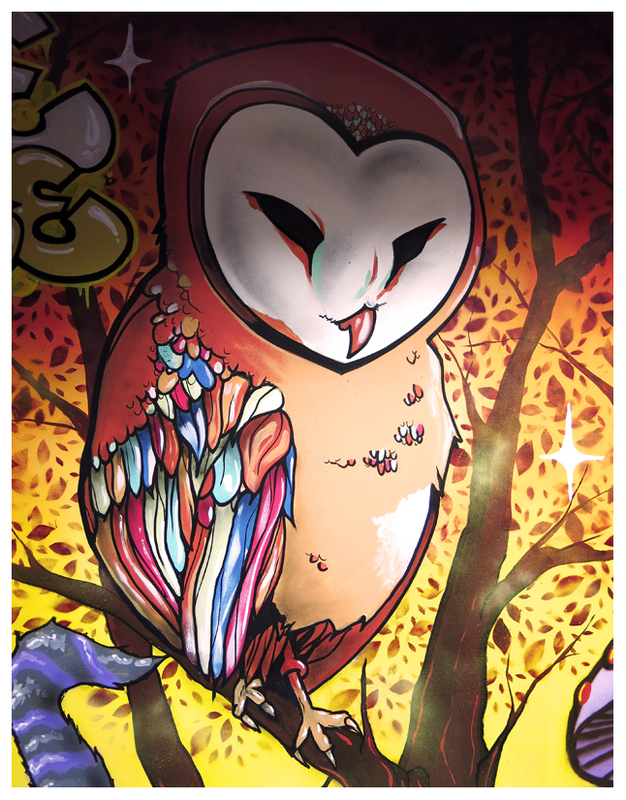 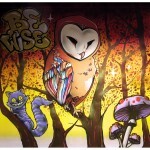 the concept for the second wall titled “be wise” is of a fantasy woodland with a colourful wise owl centering the wall. 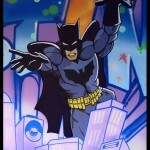 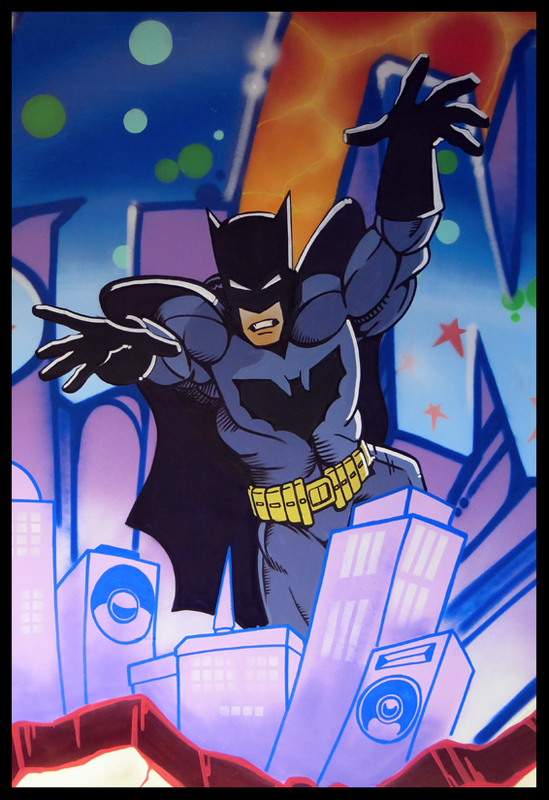 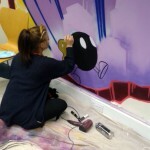 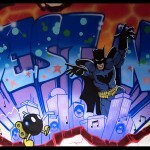 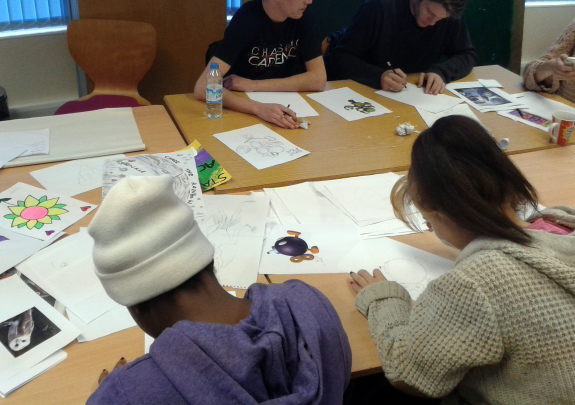 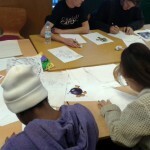 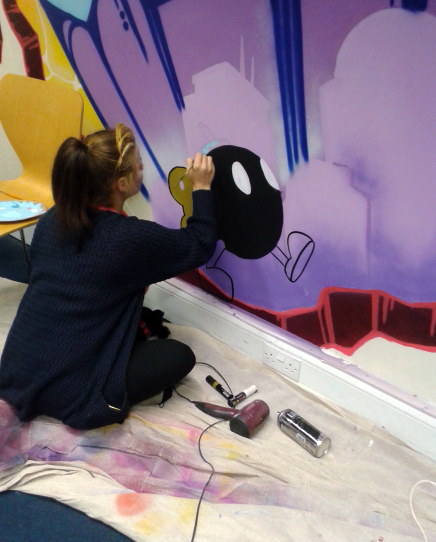 Posted in NEWS, Workshops and tagged Graffiti Art, graffiti mural project, graffiti workshop, Harlow Foyer, Street Art.